In order to find the right educational path for your child, and considering your family circumstances, different options are available. 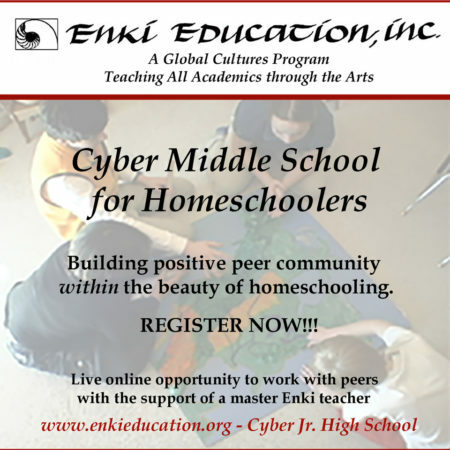 Homeschooling is one option that serves as an alternative to traditional in-school instruction. Each province and territory in Canada also has varying levels of distance learning options that parents and students can choose from. Some provinces offer distance learning as a third option besides traditional homeschooling or full time in-school instruction. Here at Homeschool Canada, we want to help give you the information and tools to make the best decision for your child’s education. We have compiled a list of distance learning programs in Canada, and organized them by province and territory. These options are worth investigating if you are still searching for the right kind of instruction for your child.